London (AFP) - Britain's advertising watchdog banned an Israeli government tourism advert for suggesting that the Old City of Jerusalem was part of Israel on Wednesday. 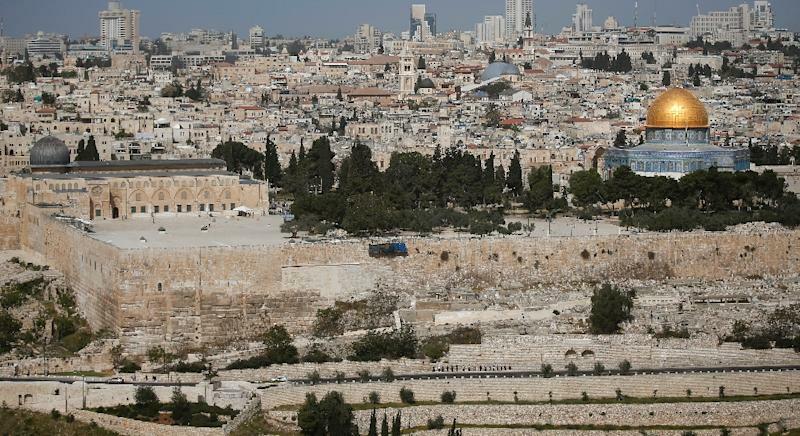 The newspaper brochure showed a panorama of the walled Old City with the text "Israel has it all", and was ruled misleading by the Advertising Standards Authority (ASA), which said it implied the UNESCO World Heritage Site was part of Israel. In its defence, the Israeli Government Tourist Office denied that the brochure implied East Jerusalem and its Old City were part of the state of Israel. "Rather, they believed the leaflet provided practical information that made clear that visitors to the places referred to in the ad, such as the Old City of Jerusalem, could only be visited via travelling to Israel."